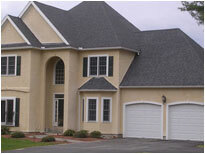 Our primary concern is helping you choose the right style of exterior or interior finish. 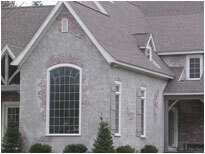 No matter which style of finish you select - brick, stucco, or stone - you can be certain that it will dramatically rejuvenate and refresh the look of your home or business. 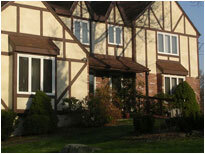 The next step is ensuring that the application process is completed in a timely manner. 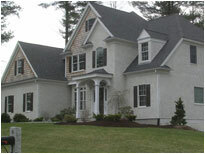 We are able to offer you our full assurance of quality because we have developed our own materials and application methods, and all installations are completed by our own certified craftsmen. 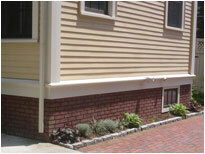 Because of this, we confidently warranty our products on a limited lifetime basis* for workmanship and materials. 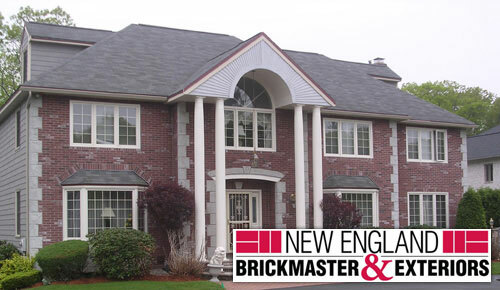 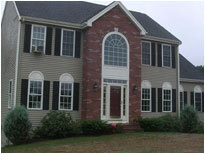 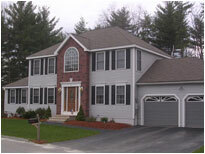 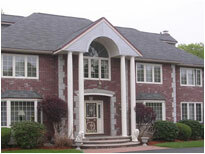 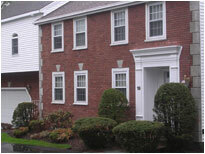 New England Brickmaster is a locally-owned business, with roots in the heart of the Boston area. 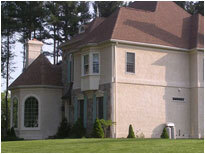 We have served our friends and neighbors for more than a quarter century, and look forward to continuing to bring style, elegance and value to you for many years to come.